Last season was outstanding! The amount of snow fall we received was unfathomable and a true miracle nonetheless. Many of us have been hoping for the same winter wonderland we experienced last season. Although from the looks of it many people believe it won’t happen. Looking into the forecast for this month, I can tell you with no doubt the snow will be back very soon and this season will be like no other! THIS WEDNESDAY 1/3/18, snow showers are predicted to start around 4:00pm! It gets better! These showers will continue all the way till Saturday! Now that’s going to be some magnificent powder to ride. 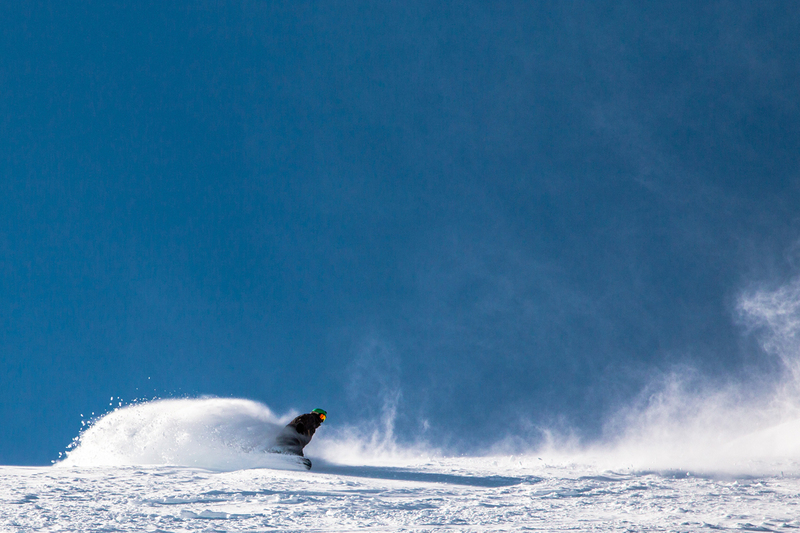 Mammoth Mountain still has the best and most snow in the country right now. Don’t wait any longer. 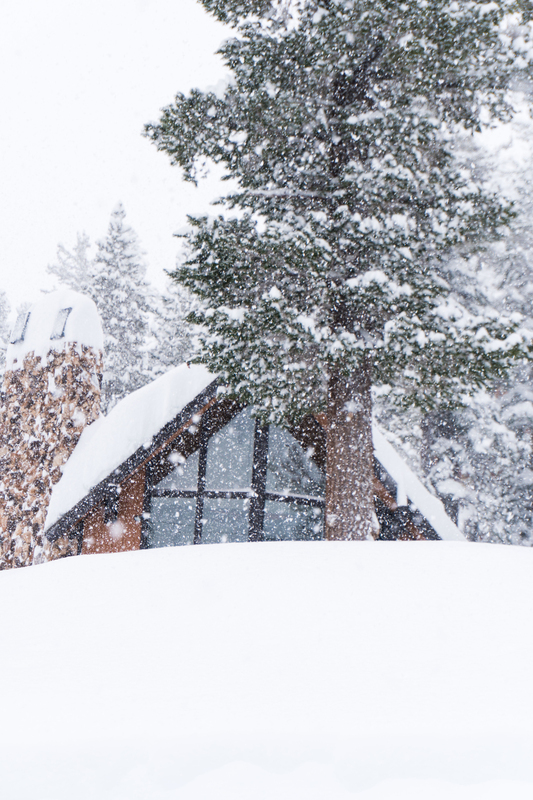 Pack your bags, book with Nomadness Rentals, and head up to Mammoth Lakes to shred all week and weekend long because the snow is about to start pouring in! 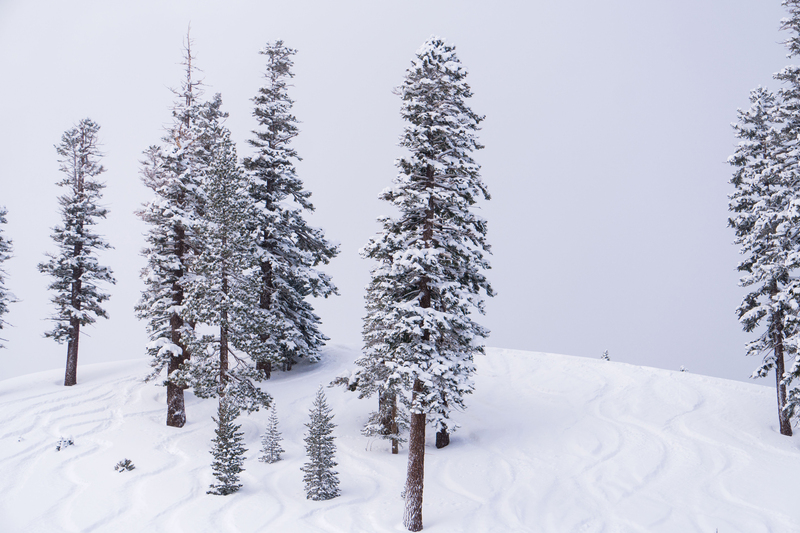 You don’t want to miss out on the FRESH POW AND 30% OFF we’re offering now through February.